Plan an app design from scratch to final test, with real users. Learn from leading companies and find working patterns. Apply best UX design practices to your design process. Create low and high fidelity prototypes using some of the best tools. Follow a step by step examples for Tumult Hype and Framer Studio. Test your designs with real users, early in the process. Integrate the UX Designer profile into a working team. User experience (UX) design provides techniques to analyze the real needs of your users and respond to them with products that are delightful to use. This requires you to think differently compared to traditional development processes, but also to act differently. 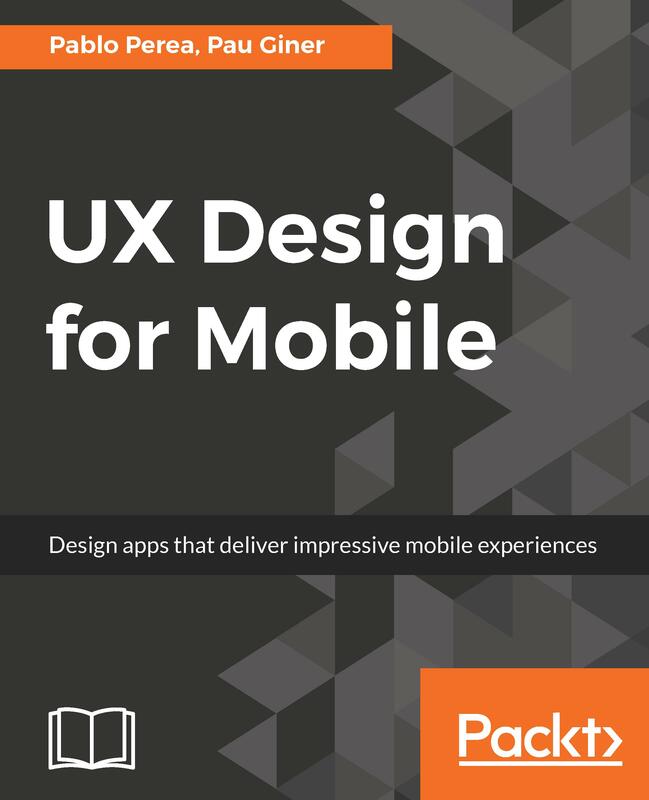 In this book, you will be introduced to a pragmatic approach to exploring and creating mobile app solutions, reducing risks and saving time during their construction. 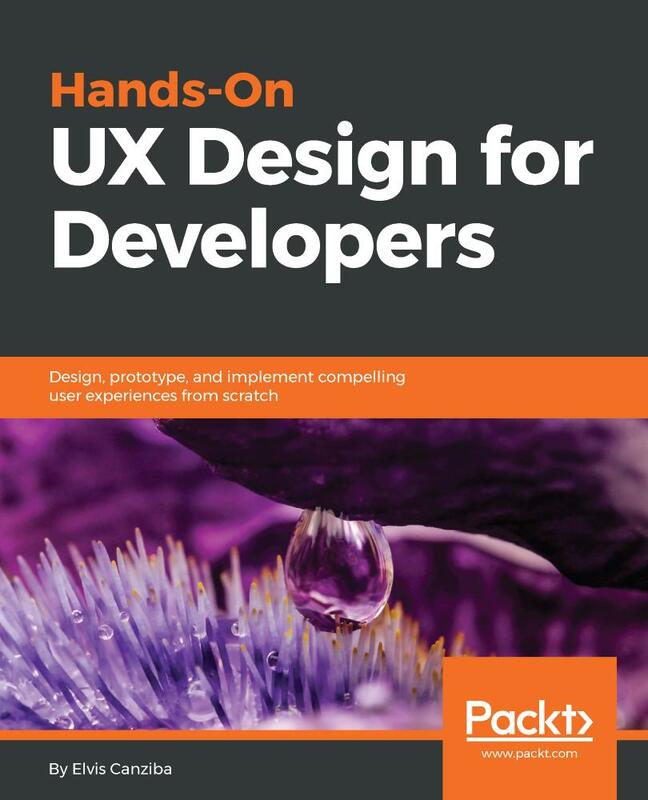 This book will show you a working process to quickly iterate product ideas with low and high fidelity prototypes, based on professional tools from different software brands. You will be able to quickly test your ideas early in the process with the most adequate prototyping approach. You will understand the pros and cons of each approach, when you should use each of them, and what you can learn in each step of the testing process. You will also explore basic testing approaches and some more advanced techniques to connect and learn from your users. 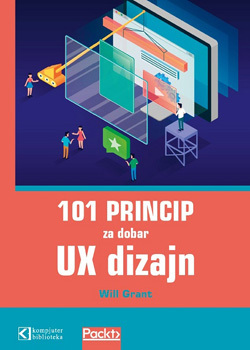 Each chapter will focus on one of the general steps needed to design a successful product according to the organization goals and the user needs. To achieve this, the book will provide detailed hands-on pragmatic techniques to design innovative and easy to use products. You will learn how to test your ideas in the early steps of the design process, picking up the best ideas that truly work with your users, rethinking those that need further refinement, and discarding those that don’t work properly in tests made with real users. 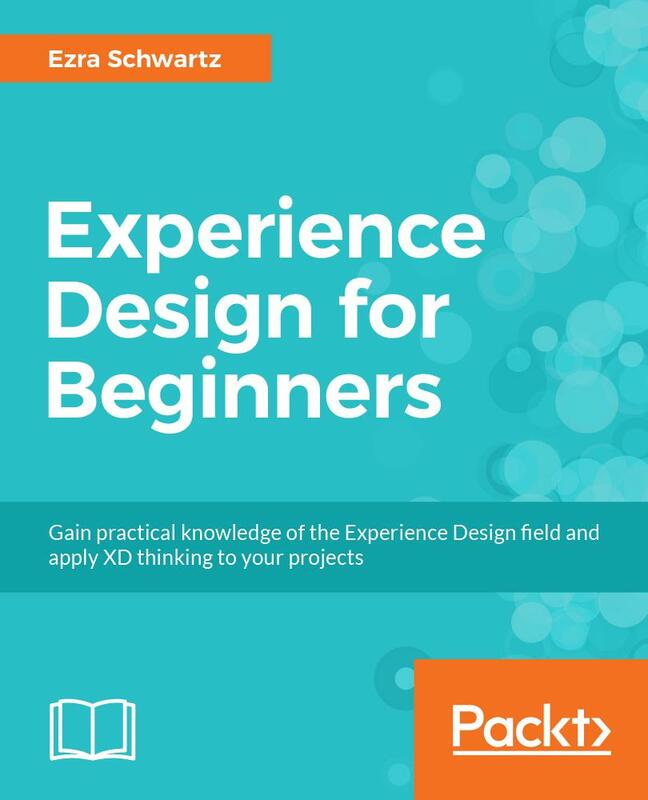 By the end of the book, you will learn how to start exploring and testing your design ideas, regardless the size of the design budget. Pablo Perea has been working as a designer for many years, mainly focusing on user experience, user interface, and mobile and web design for companies such us Embarcadero Technologies. His daily work includes researching, prototyping, designing, and testing new ideas and solutions. He graduated in computer engineering and has a deep knowledge and understanding of different programming languages. As a devotee of technology, he is always learning and investigating new working fields and methods. He is an adaptable and flexible person who welcomes change and loves meeting new cultures and teams. Pau Giner is a designer. He likes exploring and prototyping new ideas, and always has a pen to hand. As part of the design team at the Wikimedia Foundation, he has been designing for Wikipedia and other open projects to ensure that millions of users can easily access the sum of all human knowledge. His design work has explored new ways to contribute, from translating Wikipedia articles to reviewing content with the help of artificial intelligence. He has organized several design workshops, he got a PhD from the Universitat Politècnica de València for his research on mobile workflows, and he has also published a number of short stories.